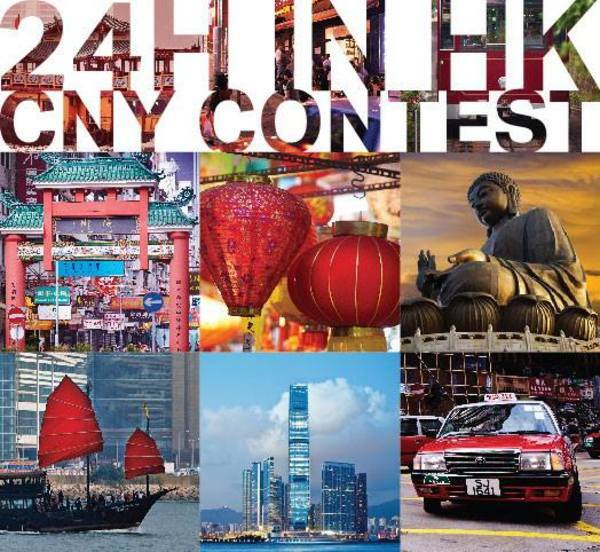 24H IN HK CNY CONTEST, use your creativity, describe how would you spend 24 hours in hong kong and get round-trip flight tickets to Hong Kong! Participate now! Visits the official contest post in Facebook. The announcement of winners will be made on or near the following dates: 7 March 2018, winner selection based on the originality and creativity of the submission.